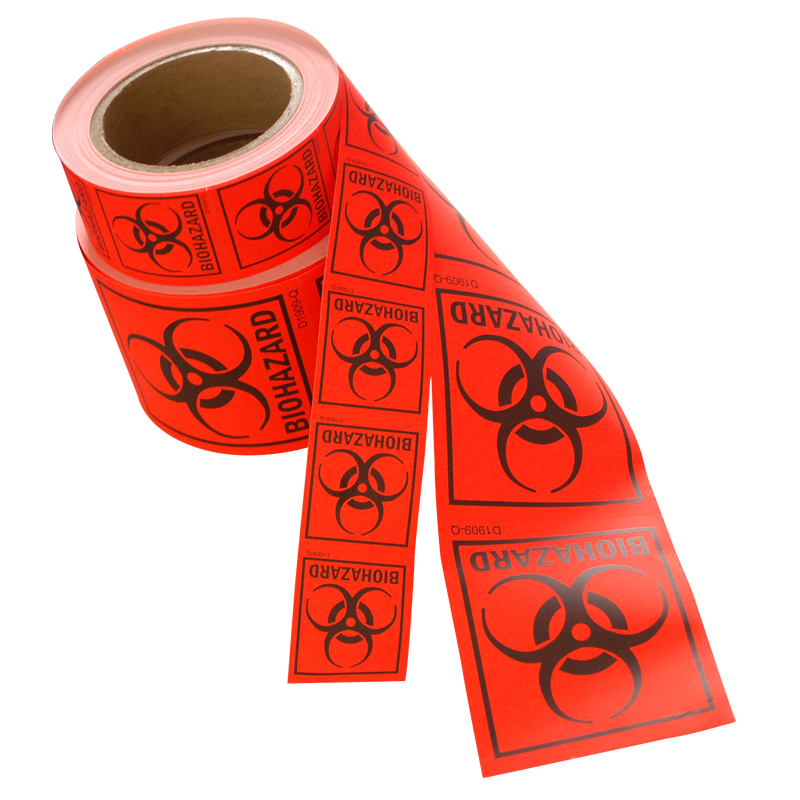 Our Biohazard Stickers are OSHA-compliant and top quality. • Bold, easily identifiable signs are compliant with 29 CFR 1910.1030. 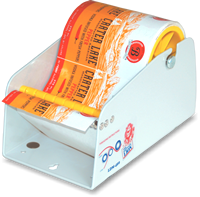 • Paper labels adhere to drums, bags, boxes and plastic containers. 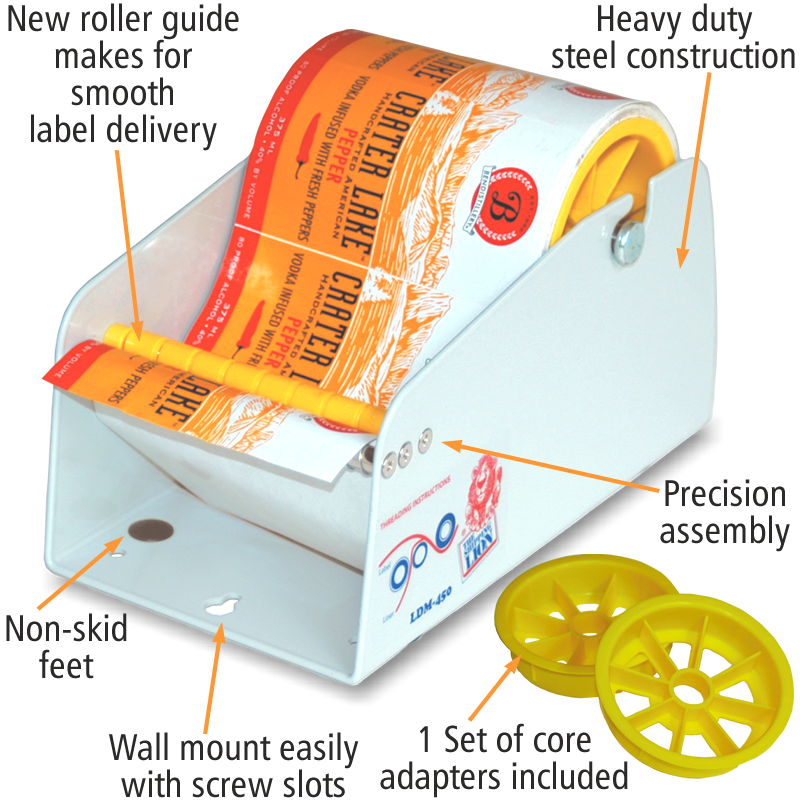 • To help organize your labels, a convenient label dispenser makes it easy to grab and go with your Biohazard labels.